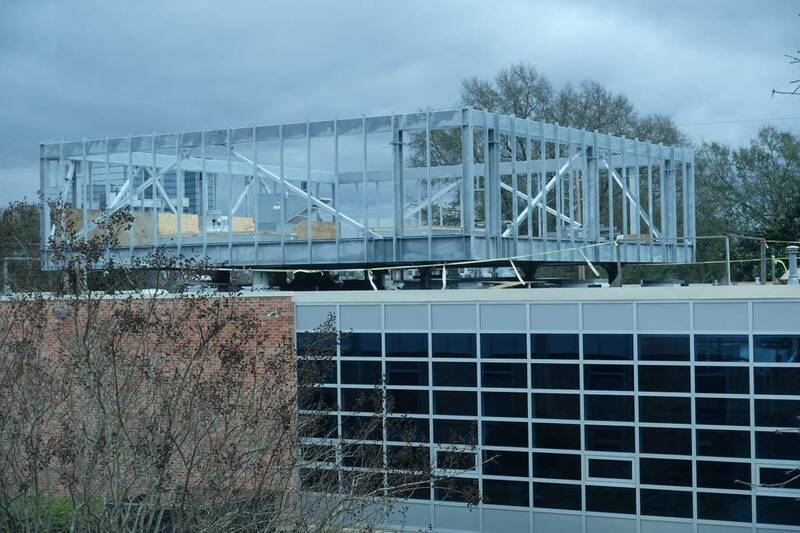 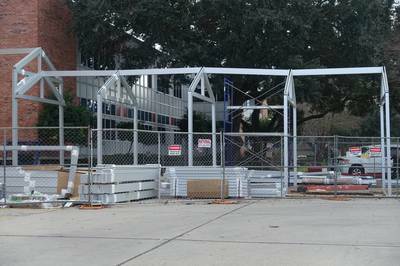 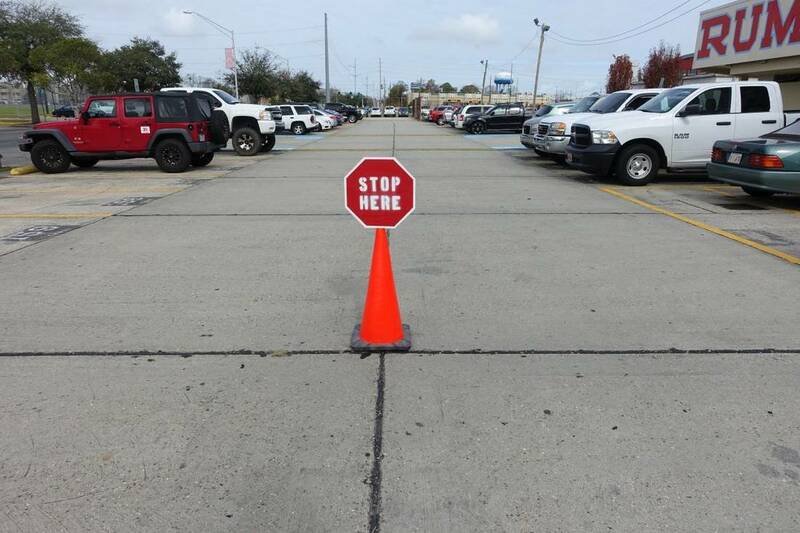 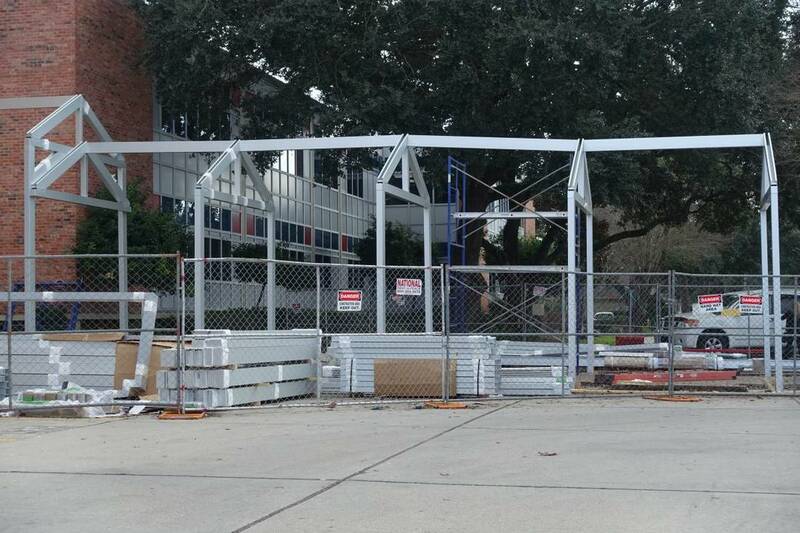 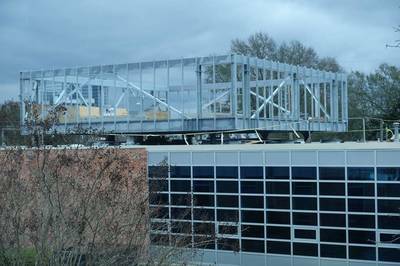 Since the new year, construction has been progressing smoothly. 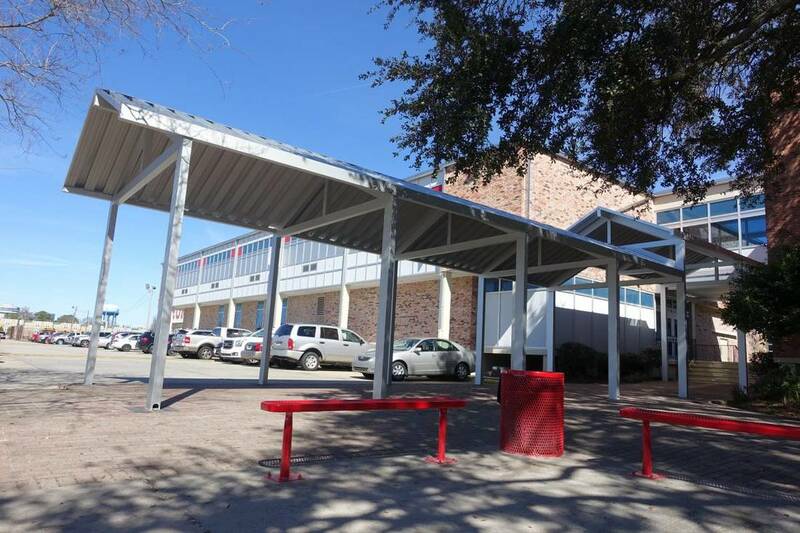 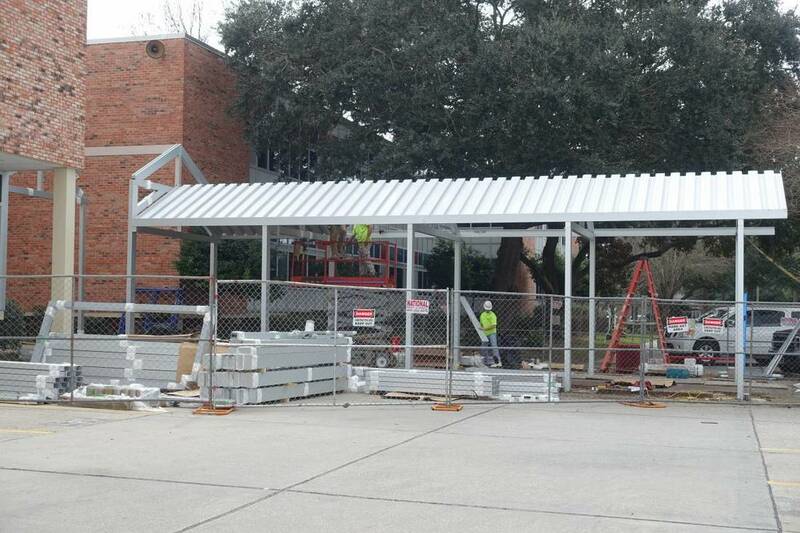 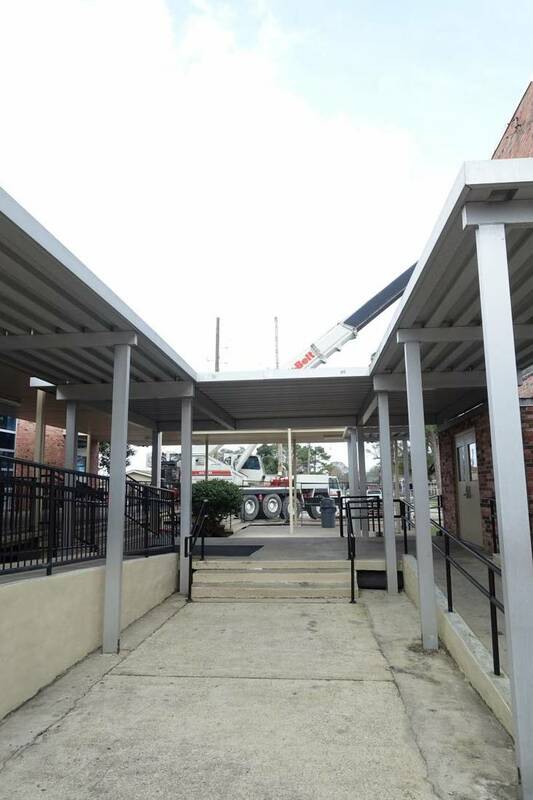 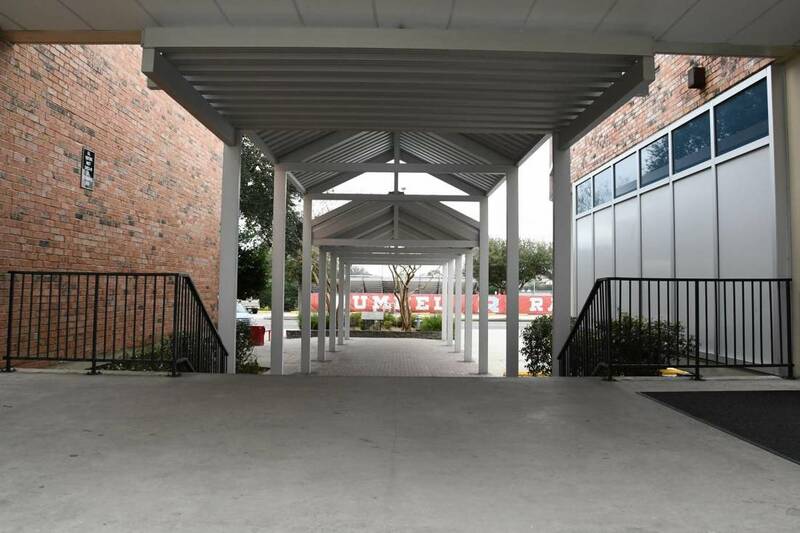 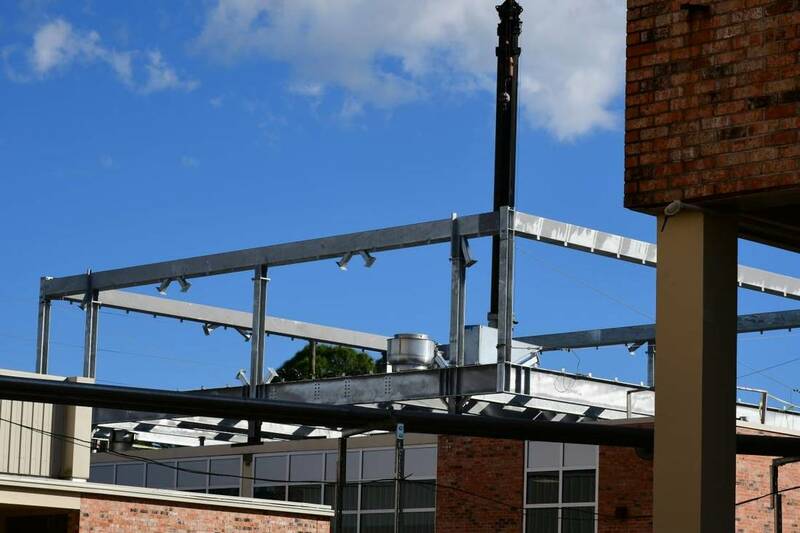 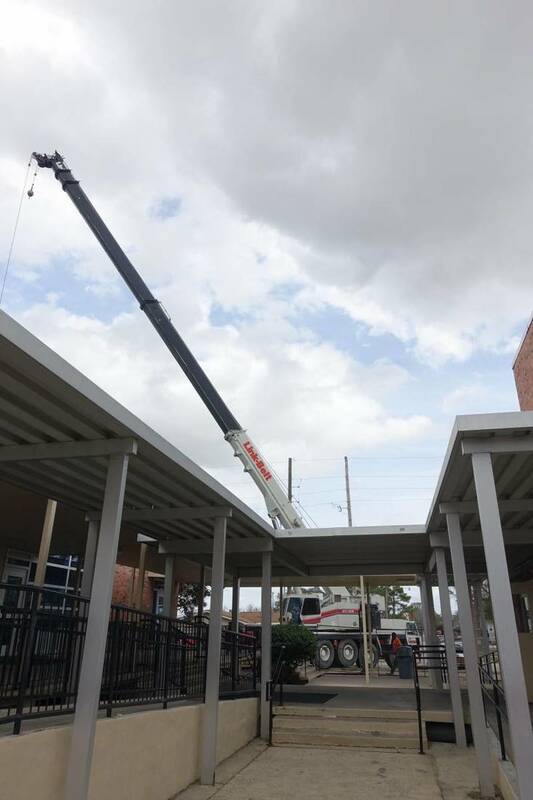 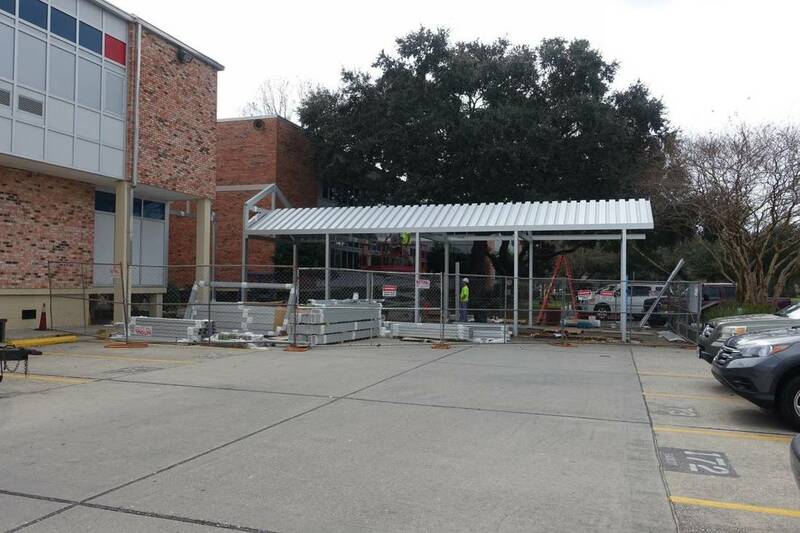 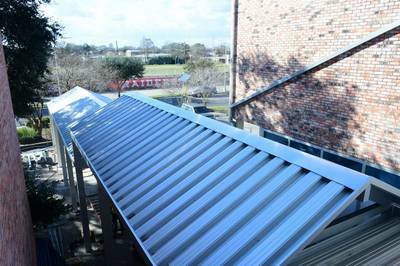 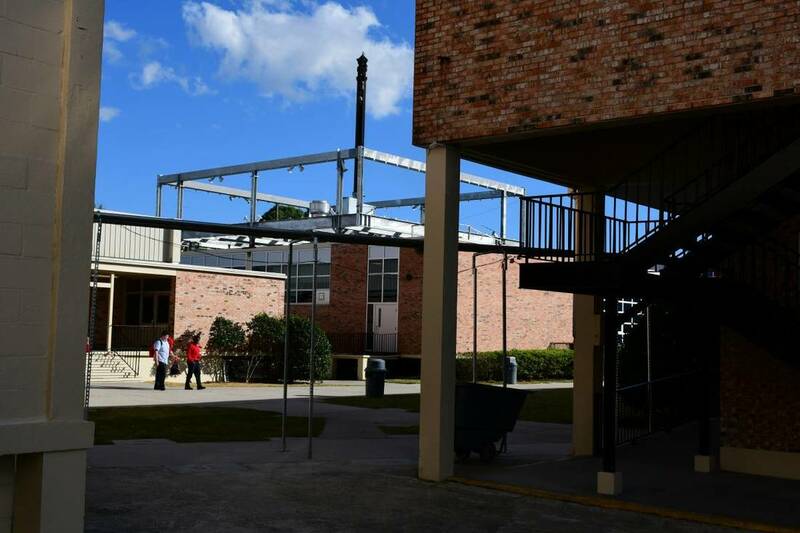 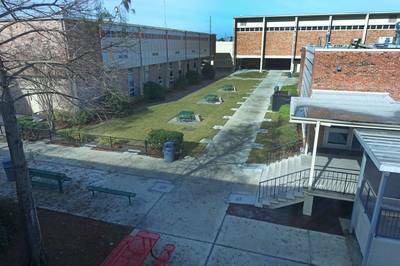 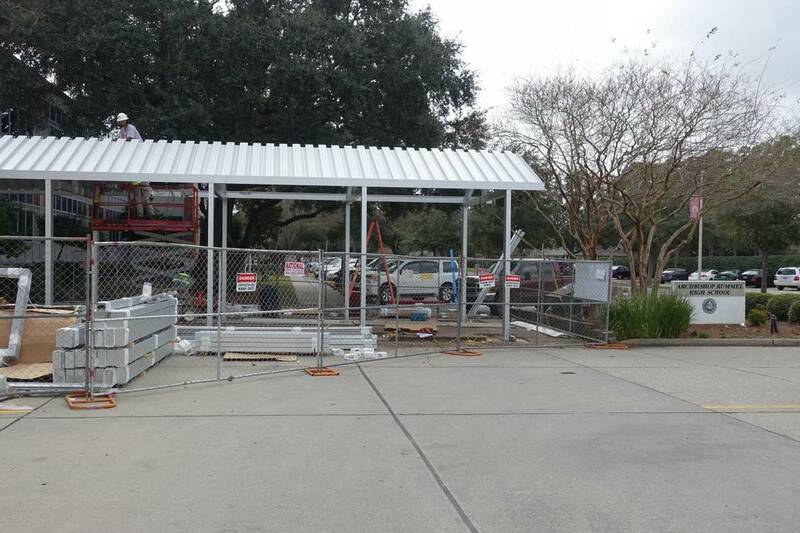 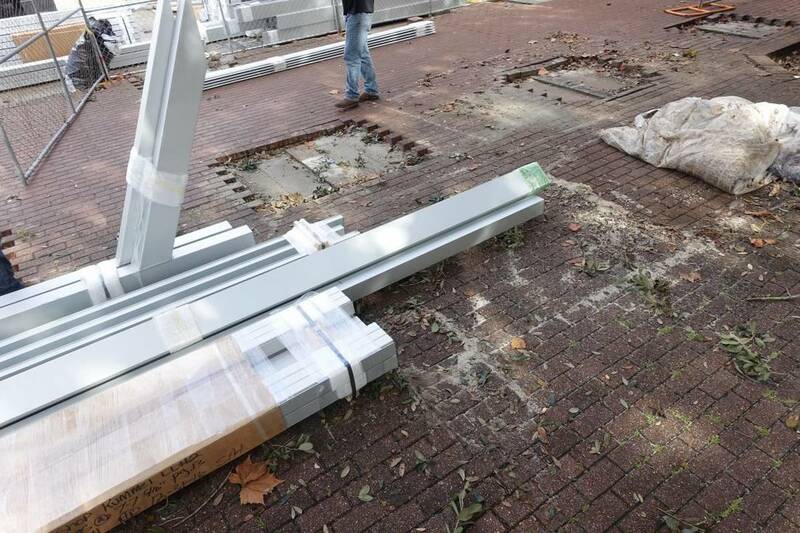 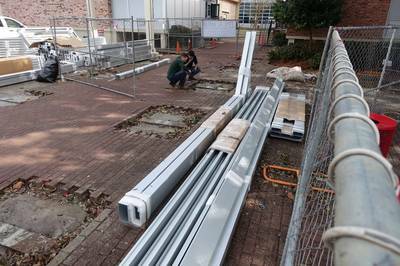 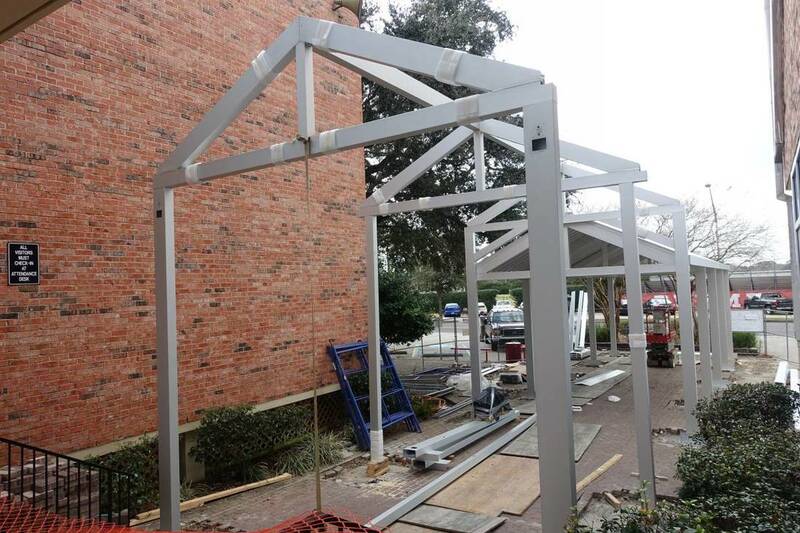 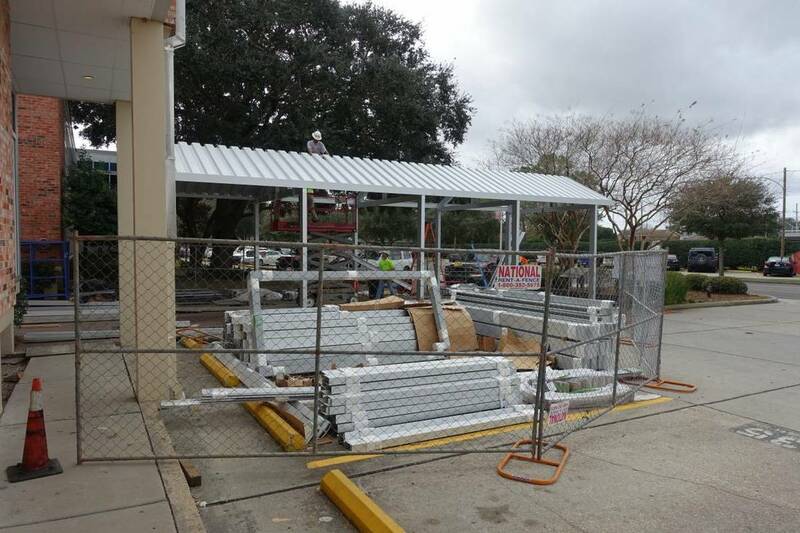 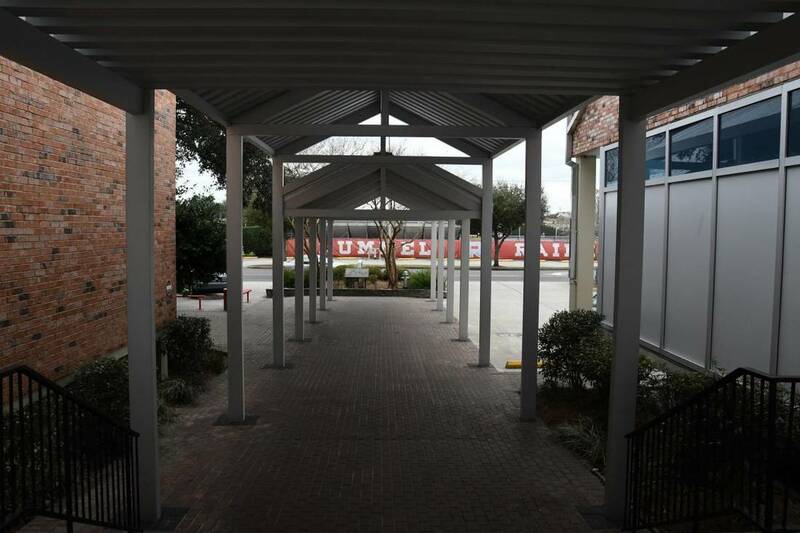 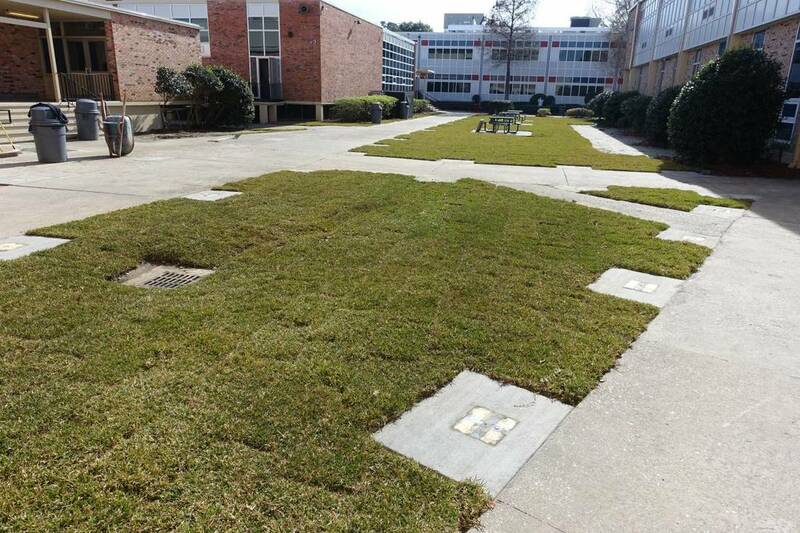 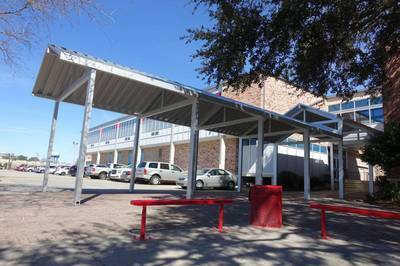 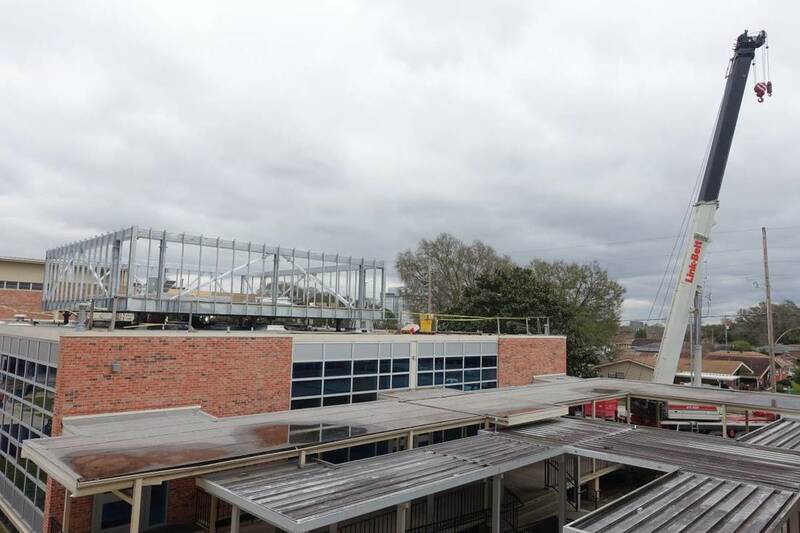 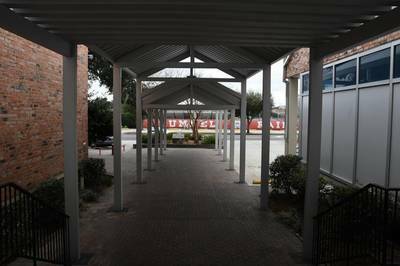 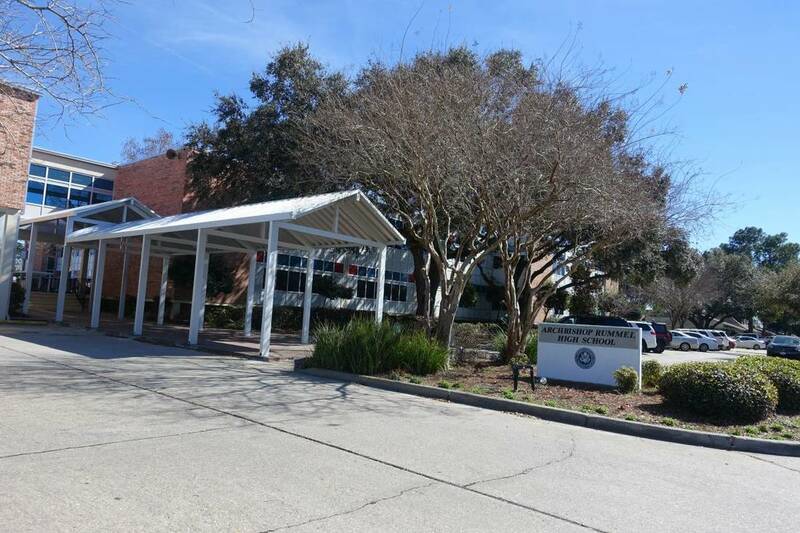 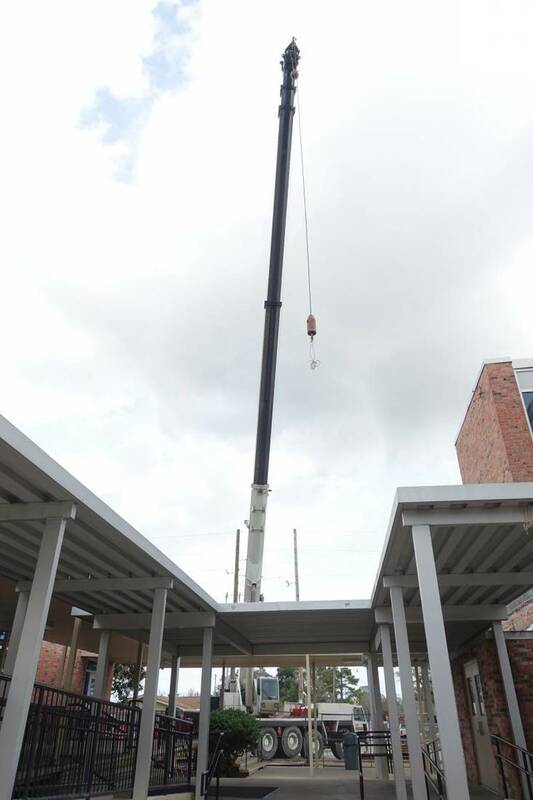 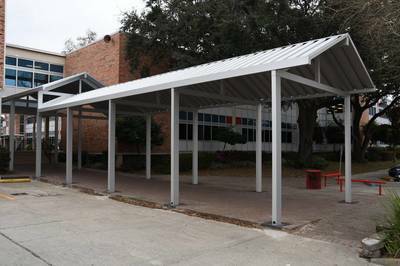 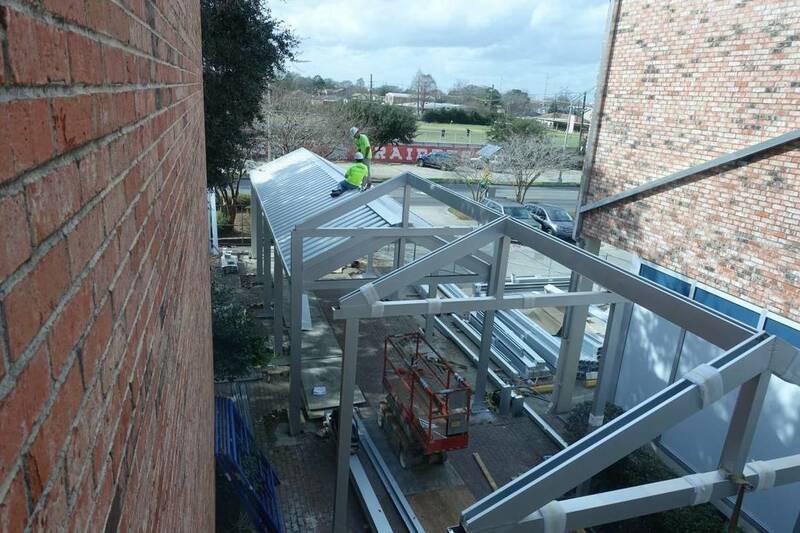 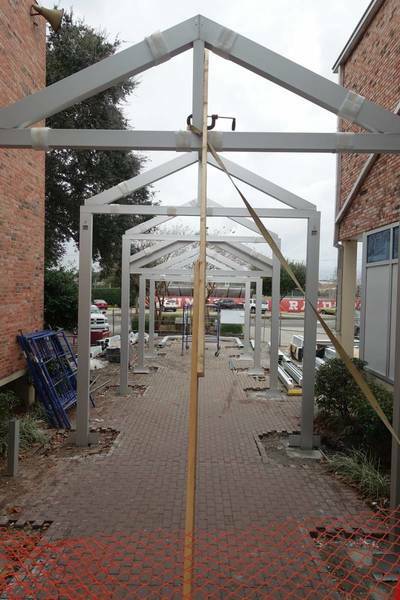 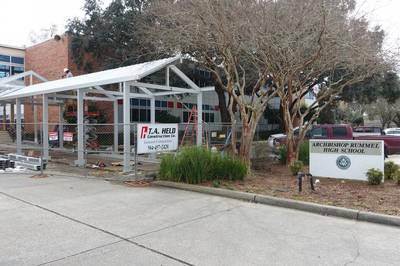 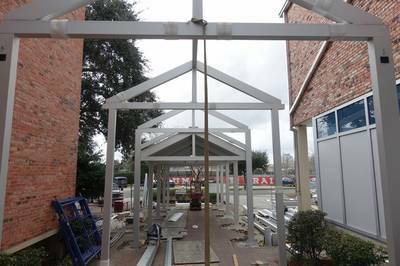 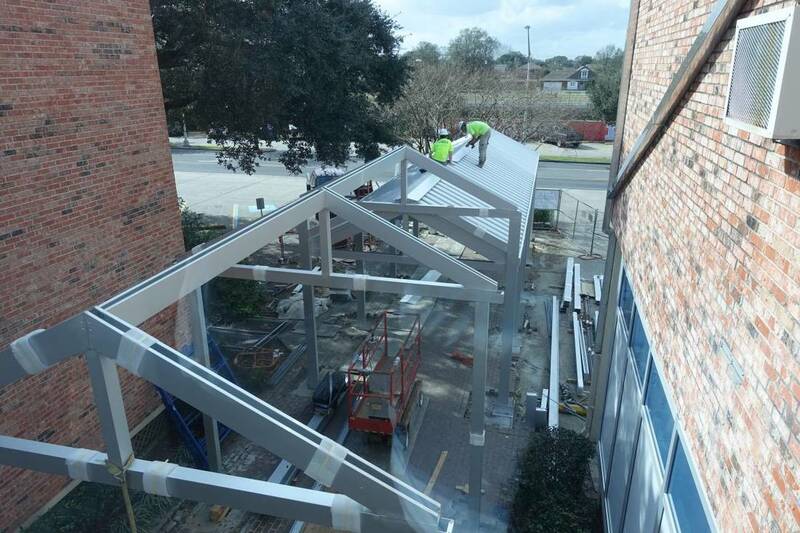 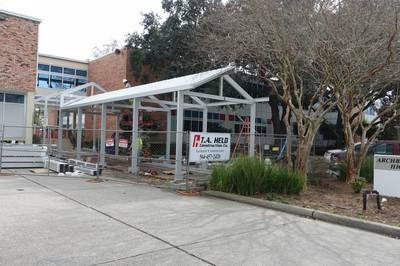 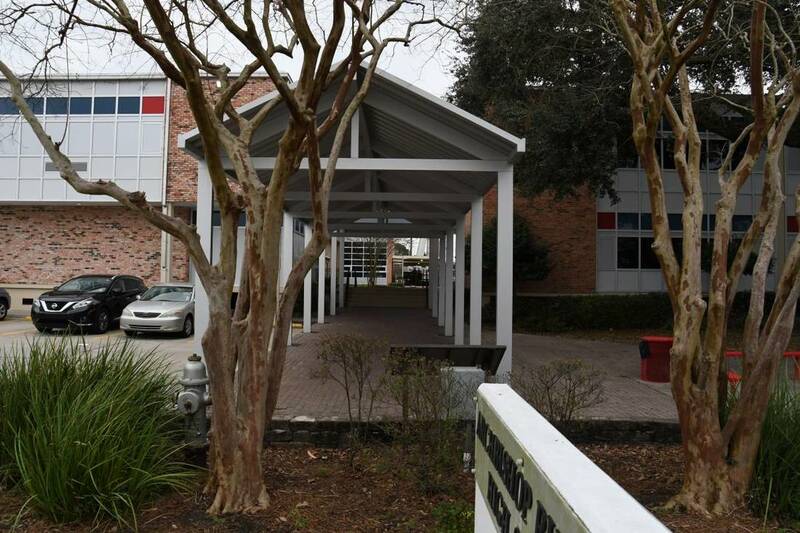 The new canopies all around the school's front courtyard are in the process of going up. The front canopy stretching out to Severn Ave is now completed. 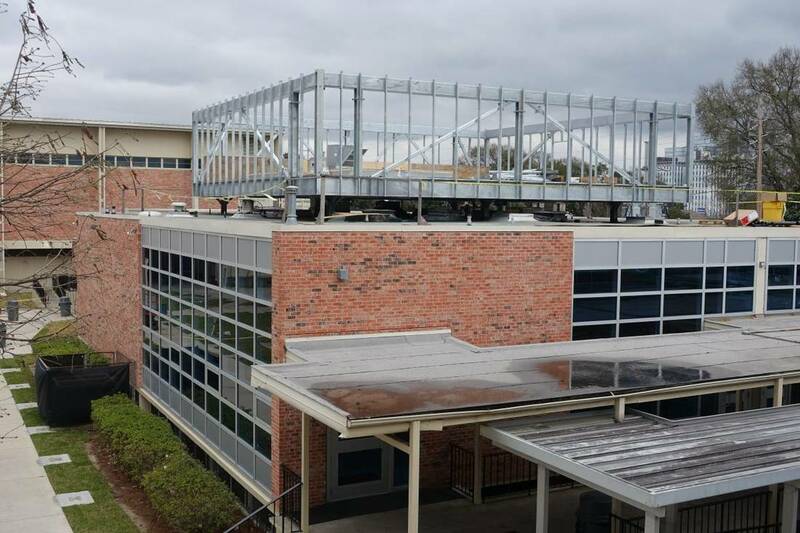 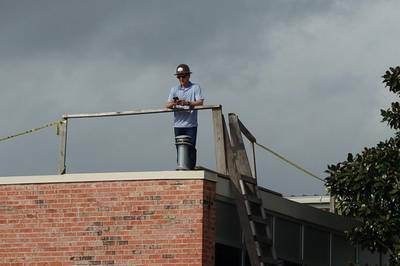 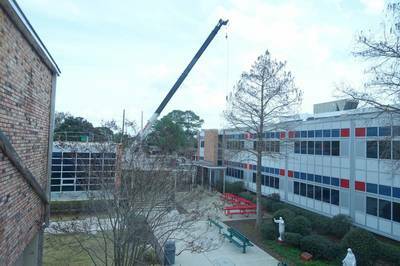 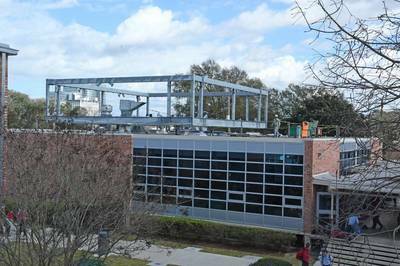 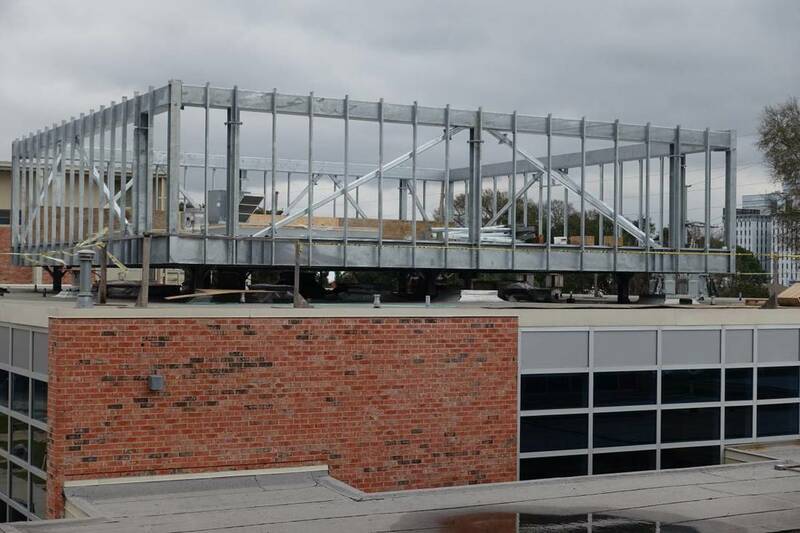 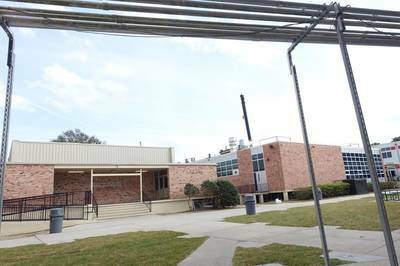 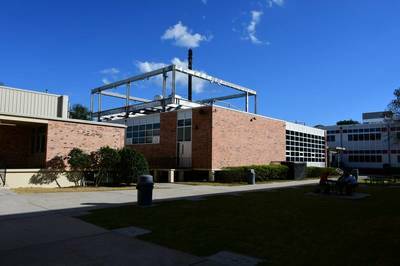 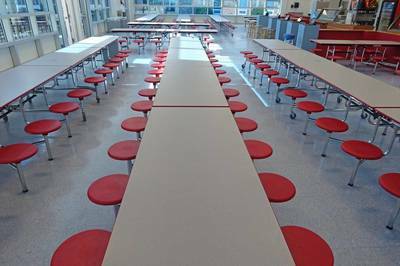 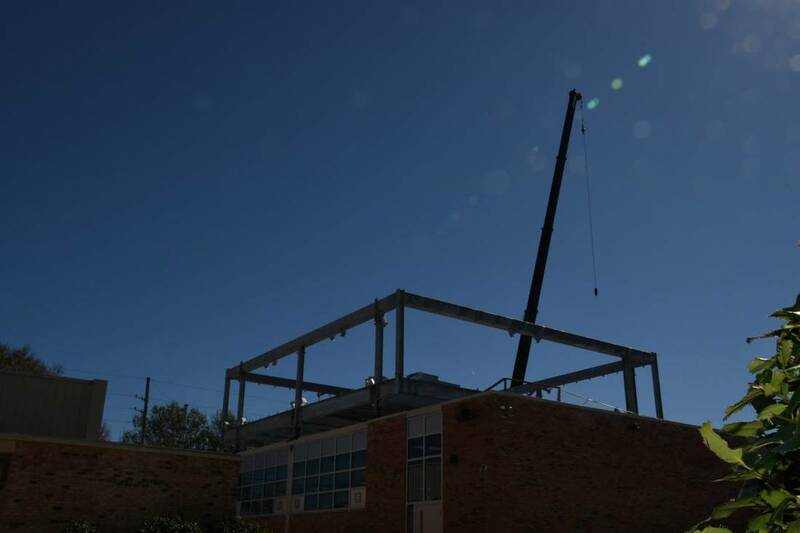 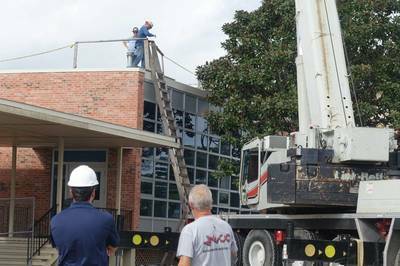 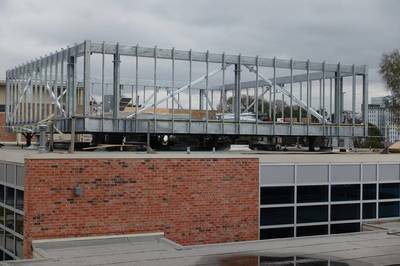 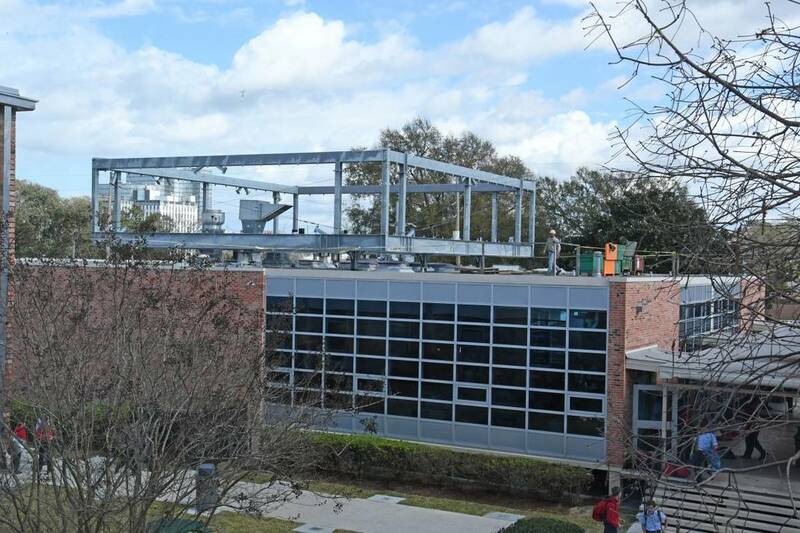 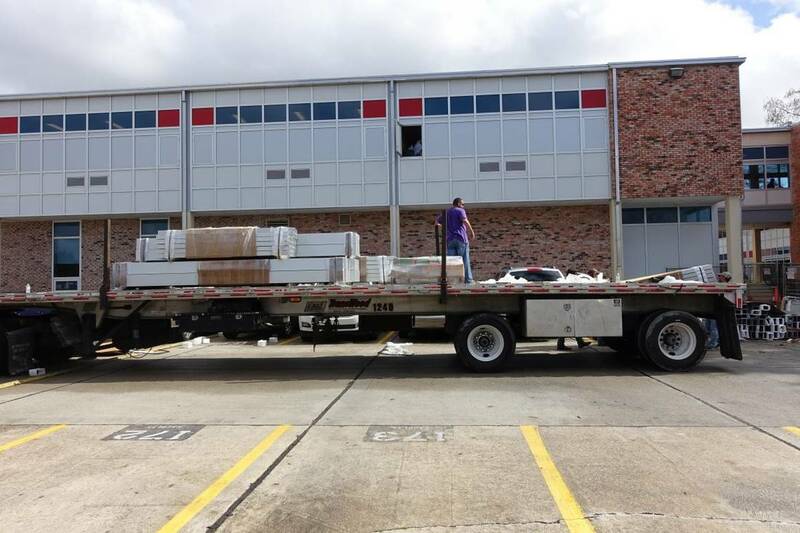 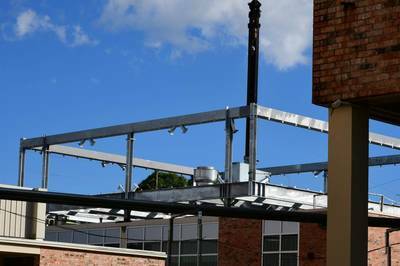 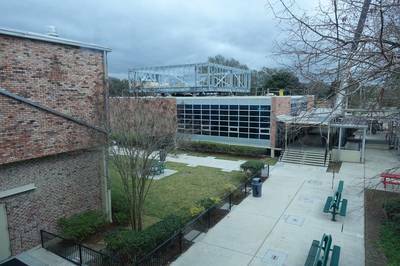 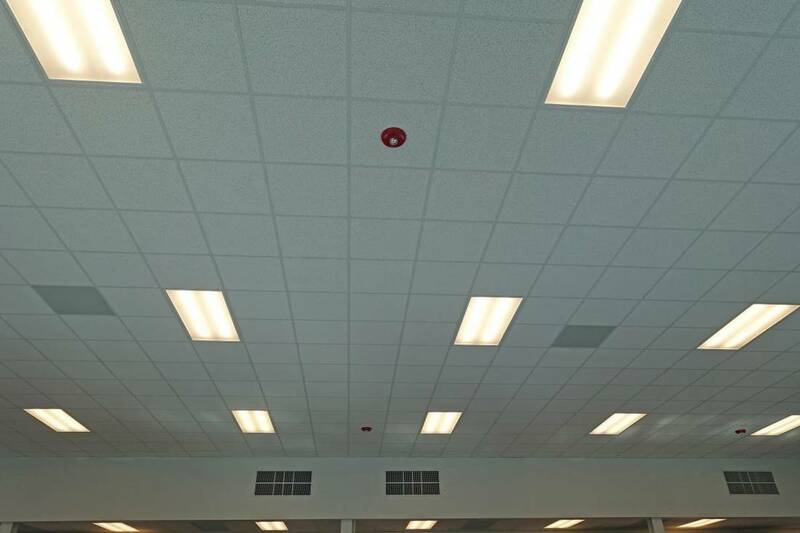 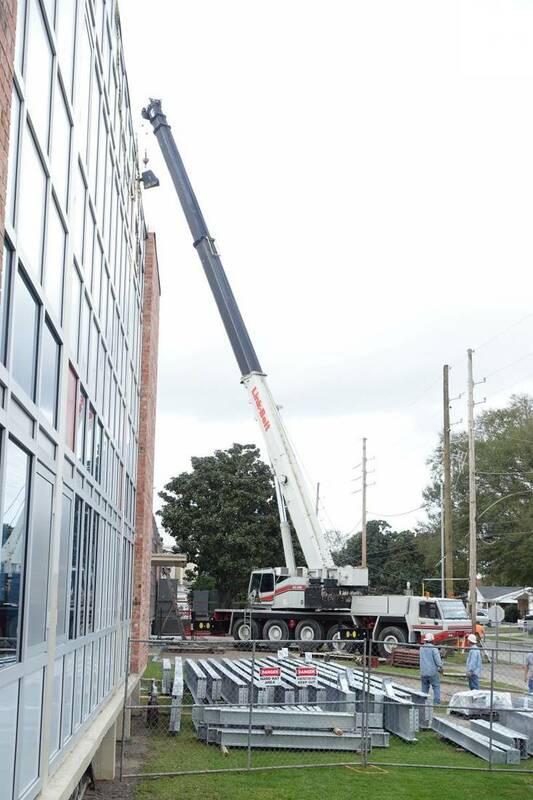 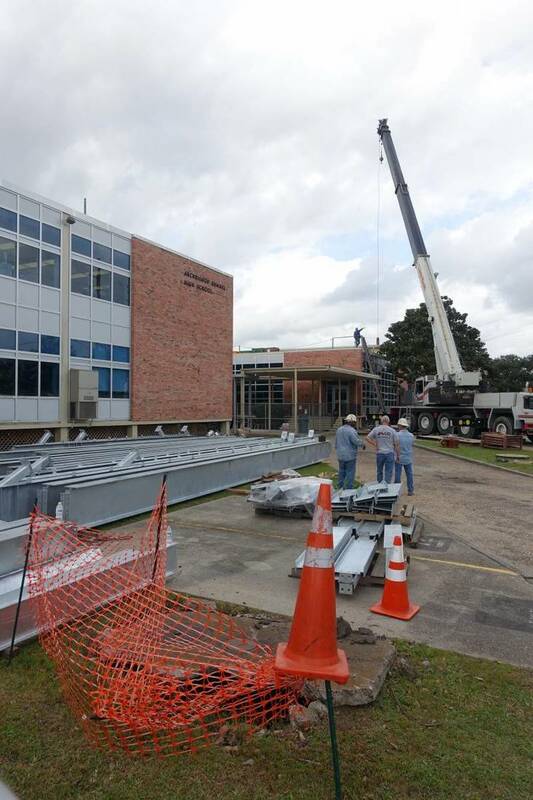 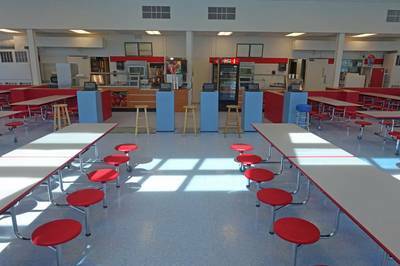 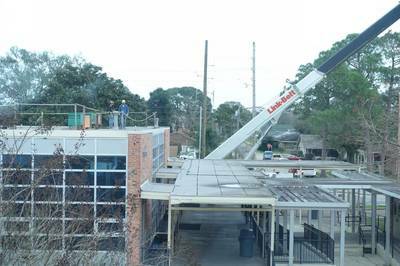 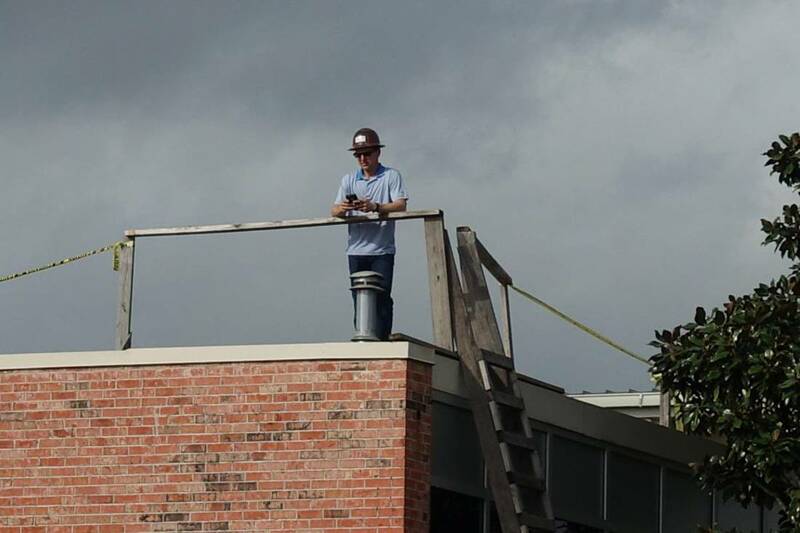 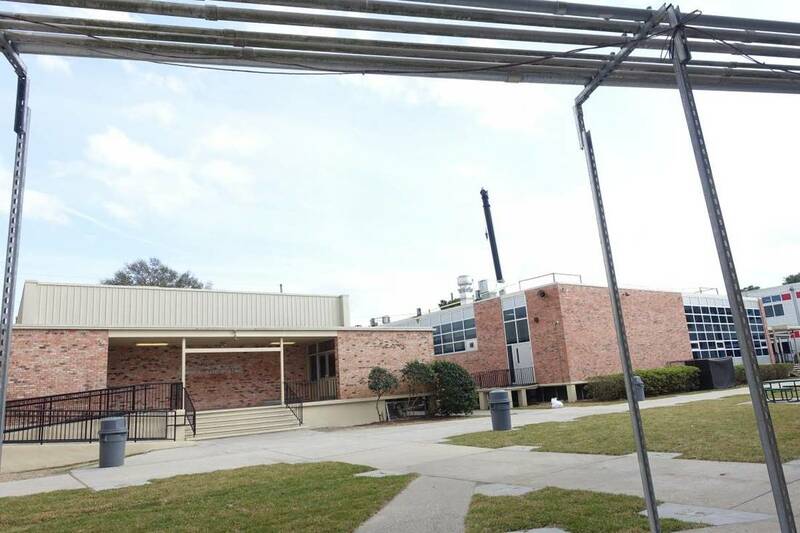 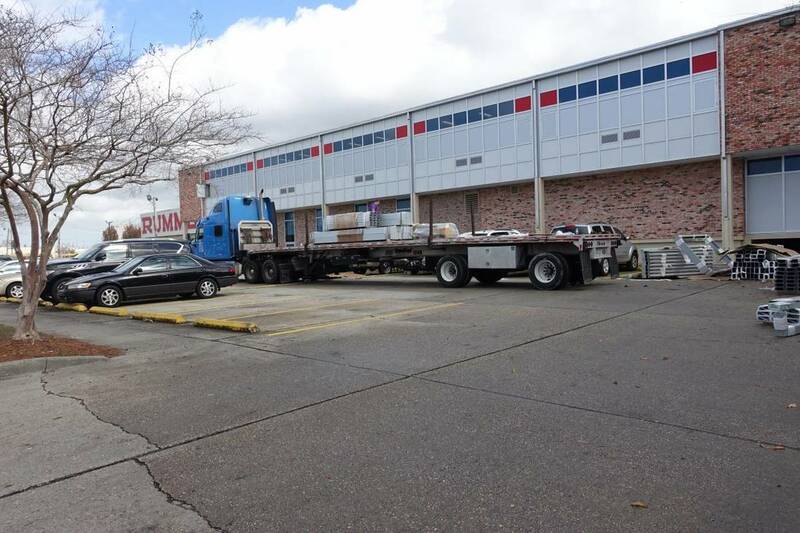 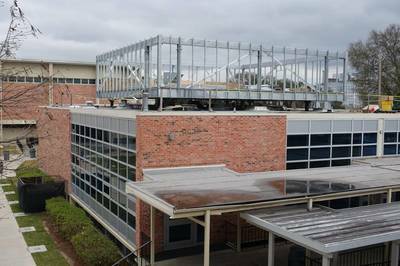 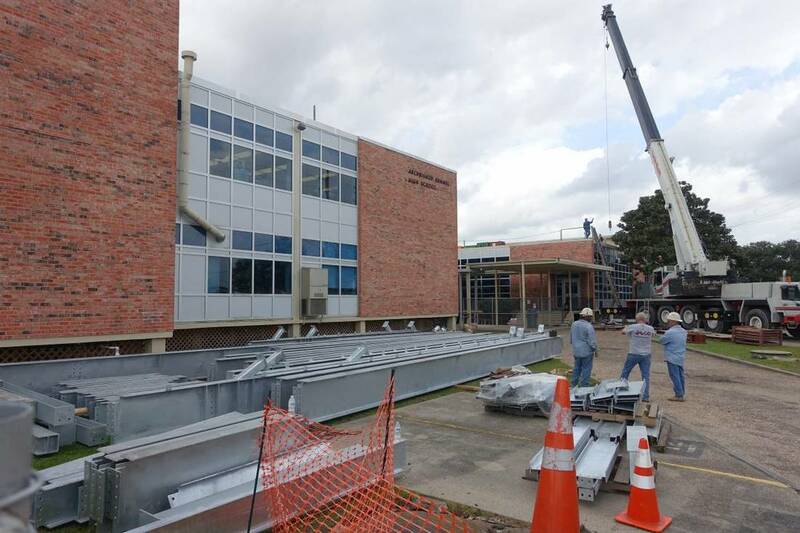 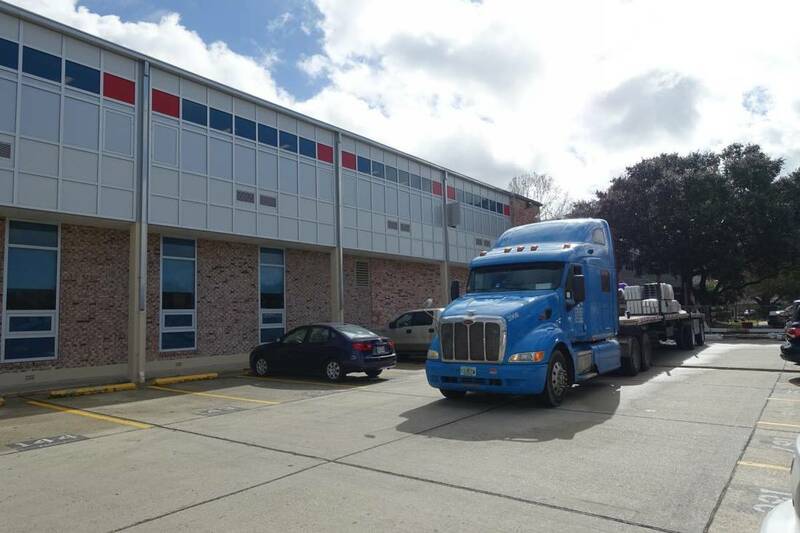 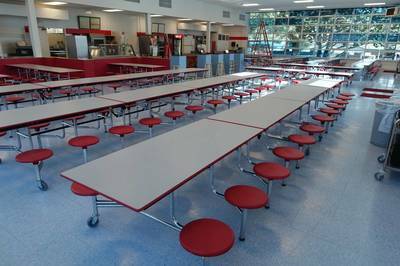 The new HVAC structure and equipment is mid-install on top of the cafeteria and the new electrical system is progressing. 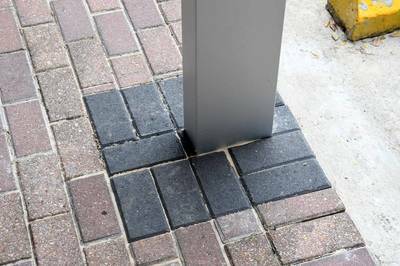 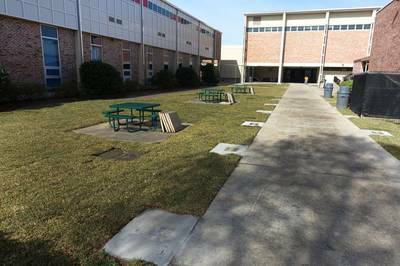 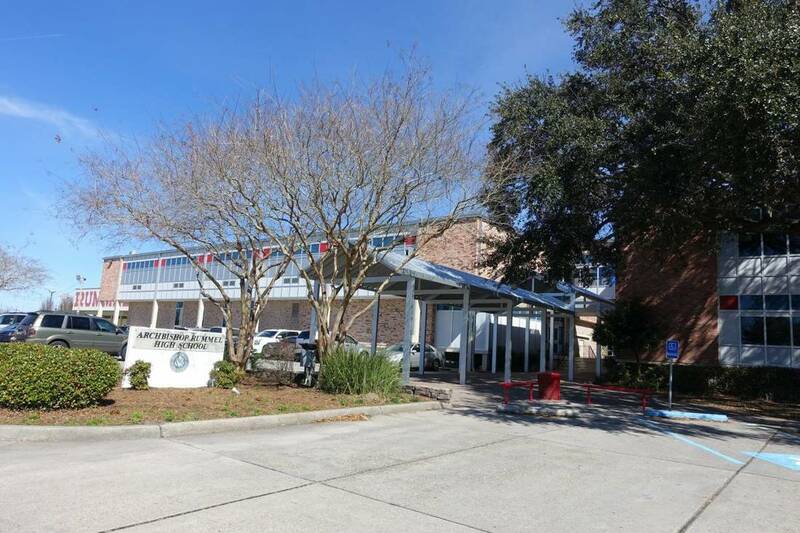 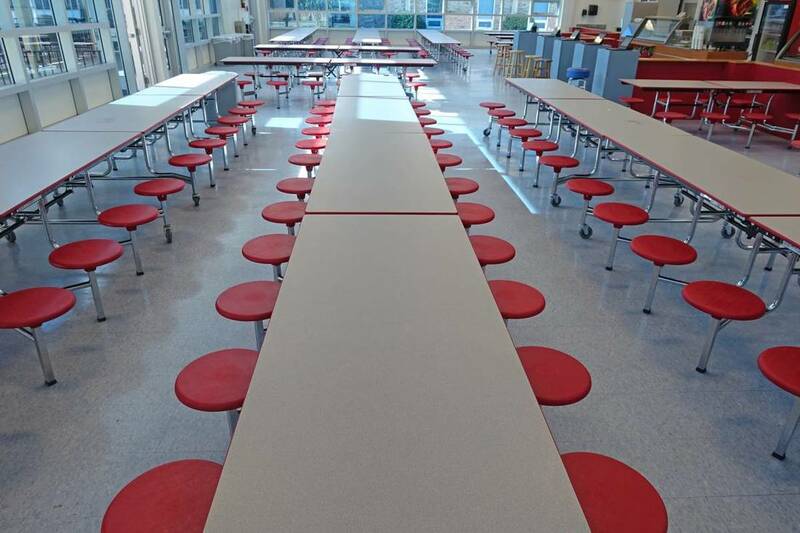 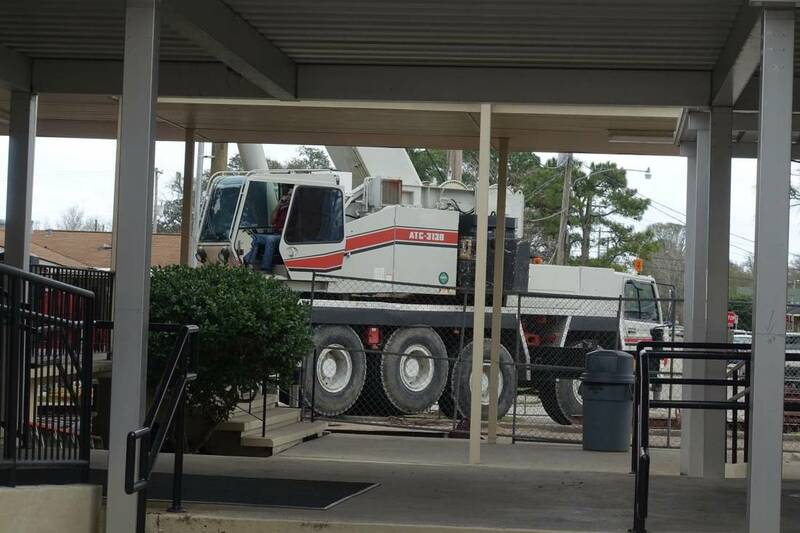 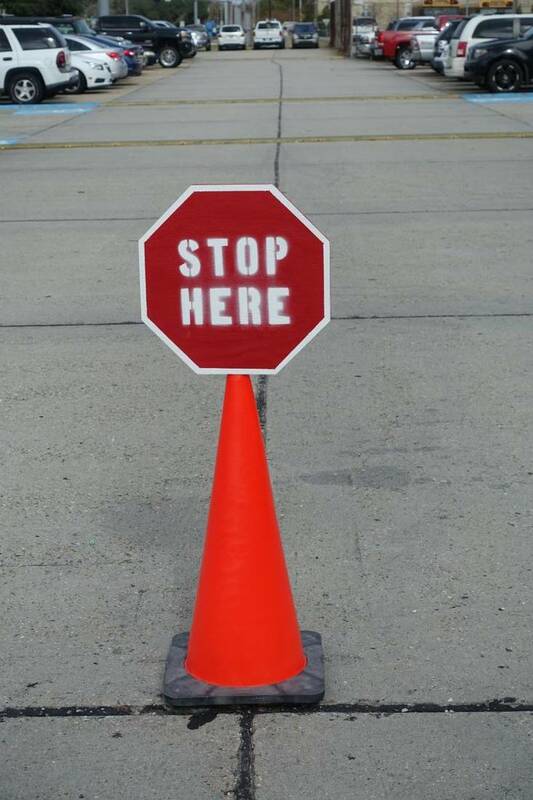 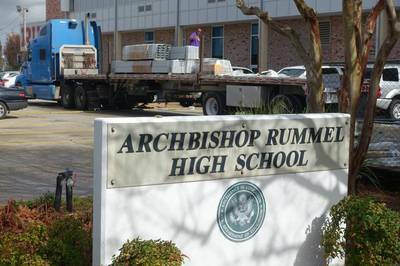 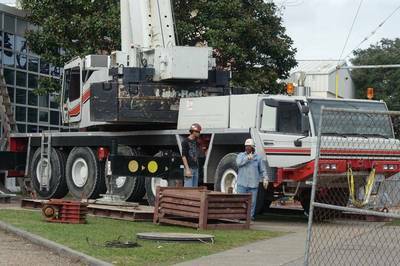 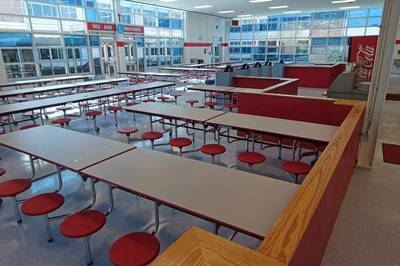 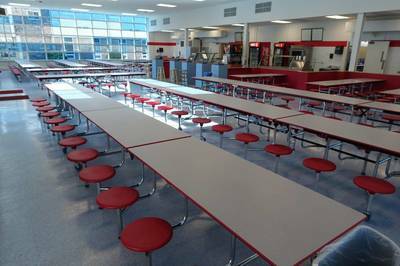 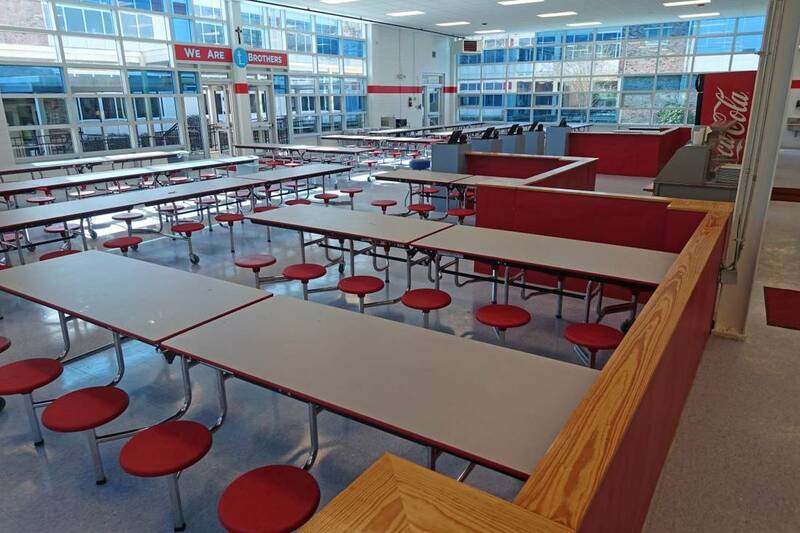 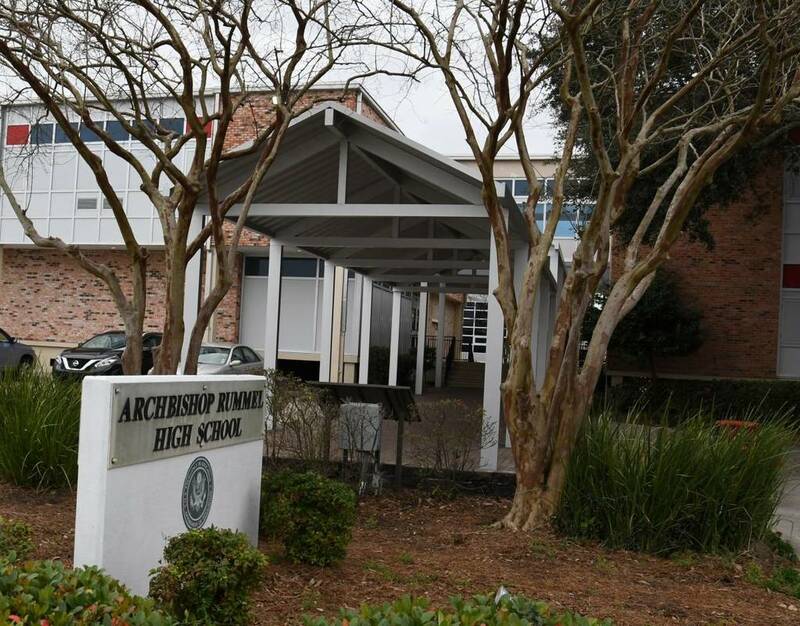 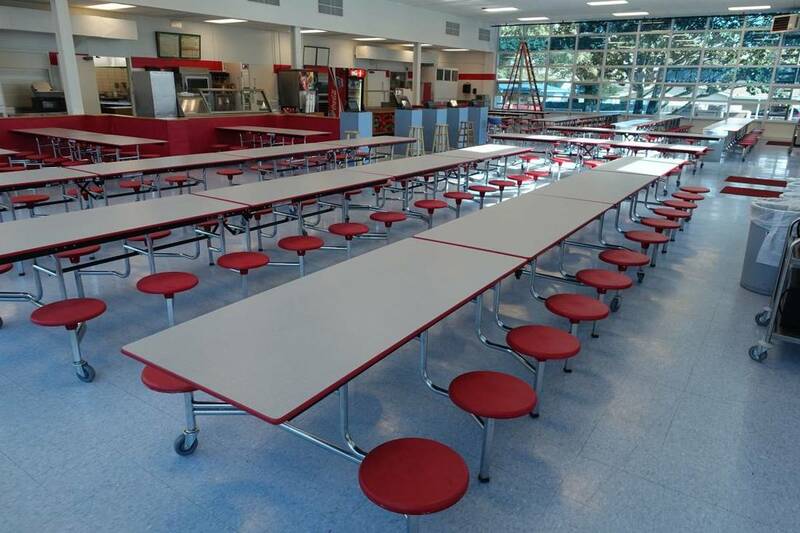 Construction projects will continue throughout the summer.